This is a great opportunity to try 2 Burg’s from 2 adjacent villages and get your head around the difference between them. It’s all about drinking in context and with contrast! When you try these pour a glass of each with some wine-loving friends, and, concentrate on the differences between each. If you want to do this and are worried about not finishing the bottles grab a Coravin, to preserve the contents. The wines will comfortably keep for weeks if not months using the system. My tip, grab a couple of packs drink 1 in 12 months and the other in a few years. The different flavours and aromas. Are they red fruits, or darker fruits, is the a perfumed floral note or an earthiness. The texture, feeling in your mouth, do the tannins run in a fine line along your tongue or are the broader accross your tongue. Are they just at the front of your mouth or along the full length. There’s other things to consider like balance, freshness, style. Focusing on the two elements above will highlight the most significant differences between the wines. All have been classified according to the quality of fruit they are capable of producing. Grand Cru – Specific single vineyards of the highest classification. Only 1% of production. You’ll know you’re looking at a “Grand Cru” if it is written on the label in addition to the specific vineyard where the fruit came from. Premier Cru – Specific single vineyards. Combined with Village wines making 48% of production. 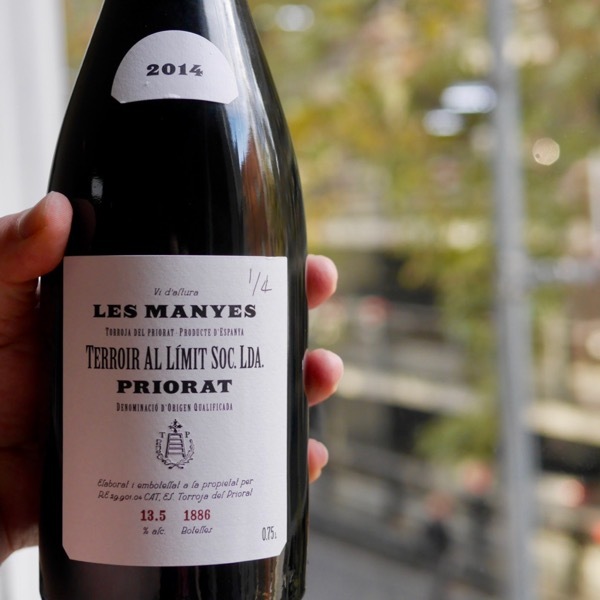 You’ll know you’re looking at a “Premier Cru” or “1er Cru” if it’s written on the label in addition to the specific vineyard where the fruit came from. Village – Fruit from a specific sub-region ie the village of Puligny-Montrachet that is better than Bourgogne standard, but, not good enough to be classified Premier Cru. Village wine will generally only have the name of the Village written on the label. 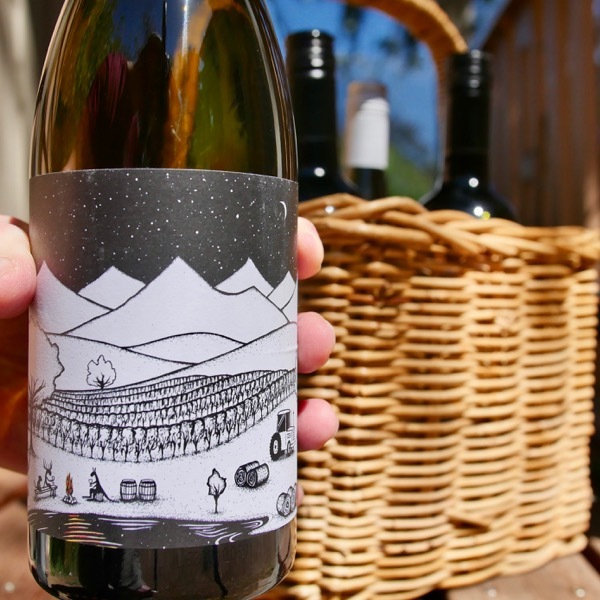 Some times they will have a vineyard name on the label if there is something special about the particular vineyard the fruit is sourced from. Bourgogne – Fruit from anywhere in Burgundy. 51% of production. Bourgogne wine will have just Bourgogne written on the label and in a shift from tradition to aid export markets sometimes the variety, Chardonnay or Pinot Noir. They will never have a specific vineyard name on them. The best bit of Burgundy is a thin strip running from North to South around 50km in length, to the South East of Paris. Both of the Villages, Morey-Saint-Denis, and, Chambolle-Musigny reside in the best bit! If you want to now more about classification ready the Wine Bites Mag Article ‘Getting Your Head Around Burgundy Part 1 – Vineyards, Classifications & Villages’. In the video below we taste through a Few of the 2015 Magnien’s & explore the differences between the three Villages, Chambolle-Musigny, Morey-Saint-Denis, and, Gevrey- Chambertin. FYI, the Charmes-Chambertin tasted in the video has started to settle and my initial concerns around ripeness are well and truly a distant memory! Unfortunately, it’s all sold out! Stéphane Magnien Morey-Saint-Denis Villages 2015 - 4 parcels ‘Les Craigillons’, ‘Les Cognes’, Les Clos-Saulon’, Les Bas-Chenveries’. 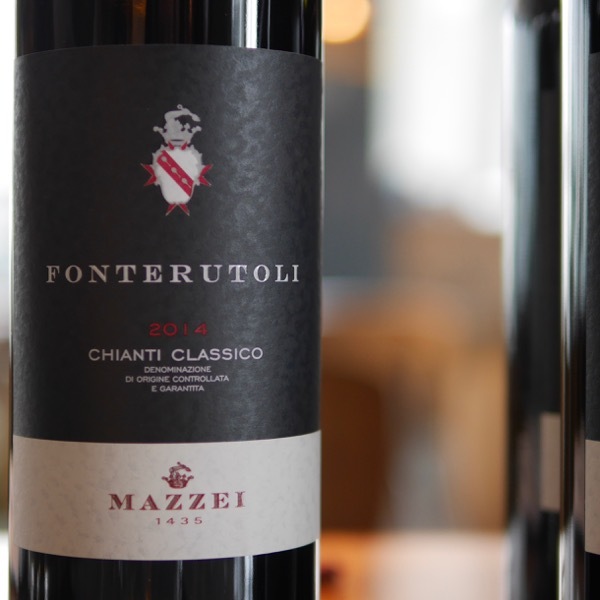 Red Fruits dominate, juicy and powerful it combines finesse and structure. Drink young or age up to 10 years for further complexity. The 2015 is particularly beautiful, showing a bit more depth and ripeness than the excellent 2014. The palate is dense, but not over-ripe, with a core of firm acidity and mineral flavours. "Fresh vibrant red fruits and rhubarb hit you at first wiff. The crunchy round fruit of Morey greet you on the palate. The clarity, not, of appearance, which is brilliant, but expression of the village is all there. Tannins have an edge of welcome grip, that is at the level were it will soften a little with age to render the wine more complete. Delicious." 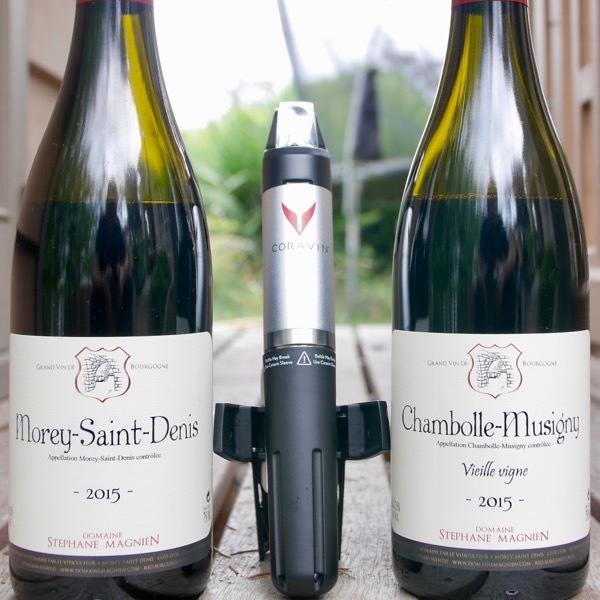 Stéphane Chambolle-Musigny Vielles Vignes Villages 2015 - Made from a single parcel ‘les Athlets’ planted by Victor Magnien before the appellation system was even in place! The 2015 wine shows a lovely deep color and ripe complex aromas of strawberry and black cherry, very floral, delicate and fine. 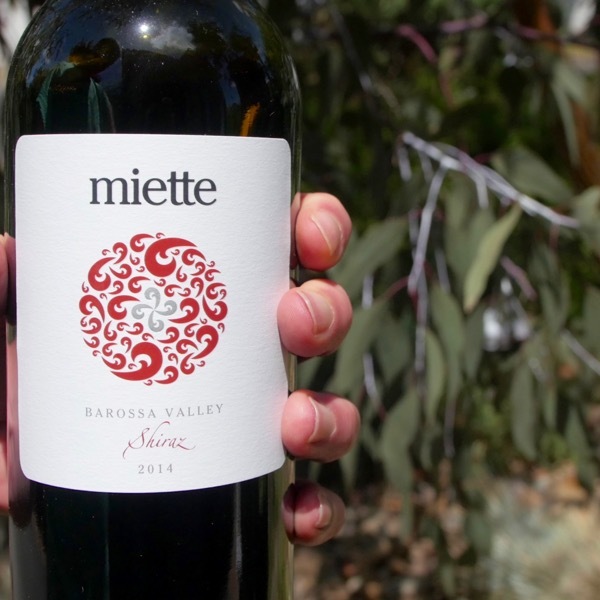 The palate is elegant with blackberry and strawberry, citrus and spice, well-balanced by bright acidity. The finish is very long, palate-coating and pure, and lifted by firm acidity and mineral flavors. This is a gorgeous and well-structured Chambolle showing the lush fruit of 2015 in the best possible way. Classic Chambolle, fine. Perfumed, long and incredibly fine. "Shifting from Morey Village sees an impressive step up in refinement. One expected when comparing the two villages, one to be appreciated. The long elegant tannins of Chambolle work beautifully adding a degree of precision. Vibrant, perfumed, beautifully balanced and just, delightful."